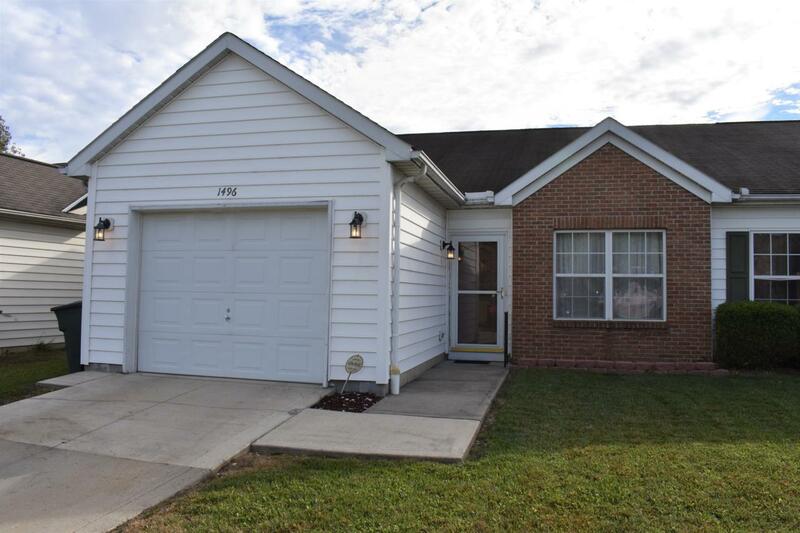 Welcome to 1496 October Ridge Ct - a very open ranch home. This home features 2 bedrooms and 2 full baths with 1,256 sq ft and a one car garage. 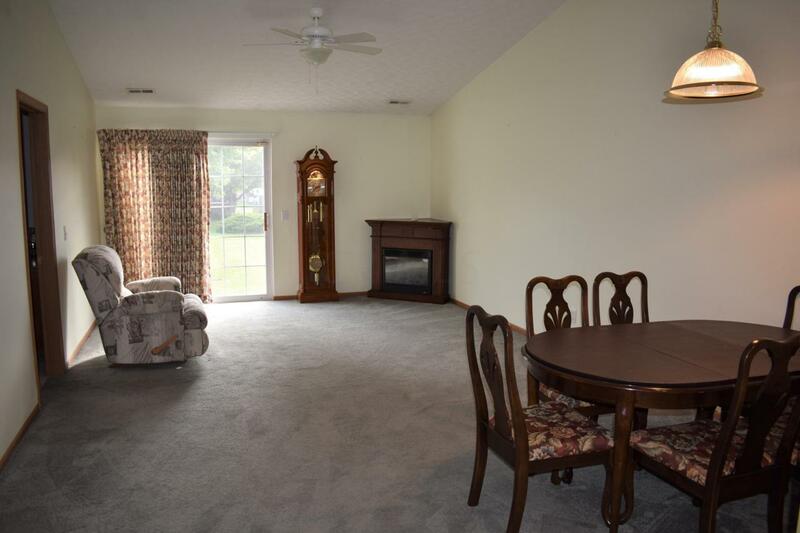 Walk in the foyer and a separate living room is off to your right. 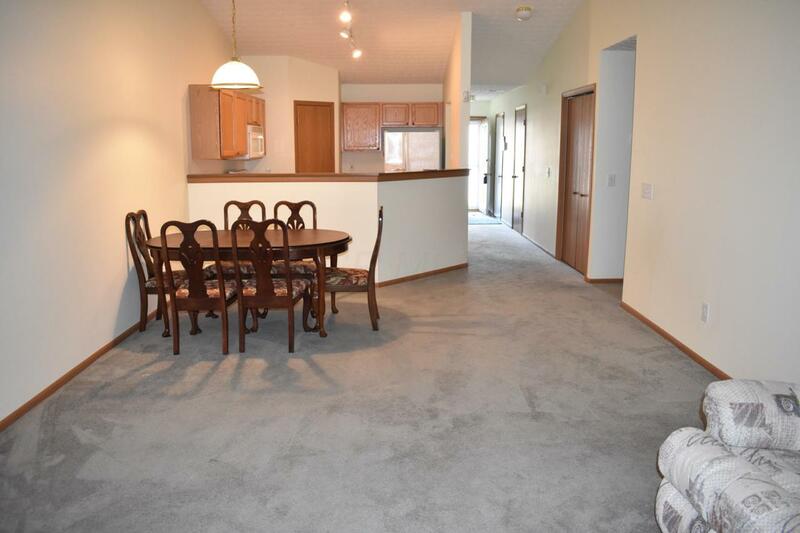 The large great room provides living and dining space as well as open to the large kitchen. 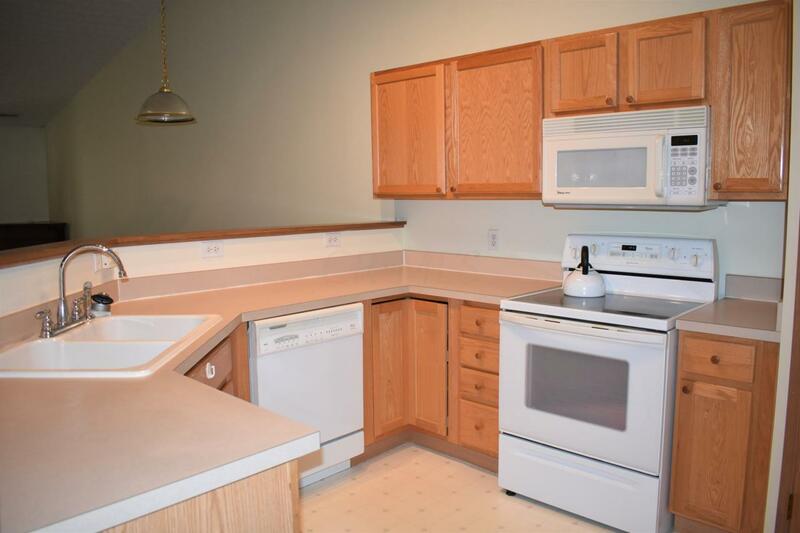 The kitchen has an abundance of cabinet and counter top space as well as a large pantry. Off the living room is the master bedroom with a full bathroom with a walk-in tub. The master also provides a walk-in closet. In the middle of the home if the additional bedroom, full bath and laundry area. Large yard out back!